CUTE AS A BUTTON bachelor/studio home with raised loft sleeping area. TOP FLOOR with beautiful sunset views of the NS mountains and Harbour from the WEST facing balcony. Beautifully UPDATED with new kitchen and bath, laminate and tile floors, skylights, in-suite storage as well as a storage locker. 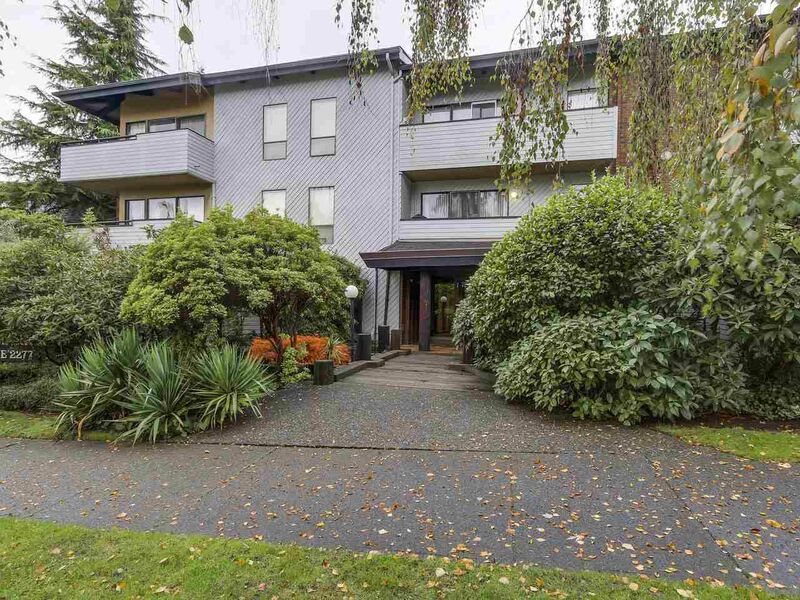 A well built , well cared for LANDMARK building on a beautiful tree lined street close to Downtown, the North Shore and all the great shopping on Hastings. 2 PETS allowed.